Parks are usually state-managed, while reserves are private. A park can also include a privately leased reserve. Camps are usually governed by a single public or private administration and are smaller than reserves. The terms ‘camp’ and ‘lodge’ often refer to the same thing, however, a lodge tends to be more exclusive and luxurious. Throughout South Africa you will find parks and reserves containing the ‘big five’ – lions, cheetahs, rhinoceroses, buffalos and elephants. 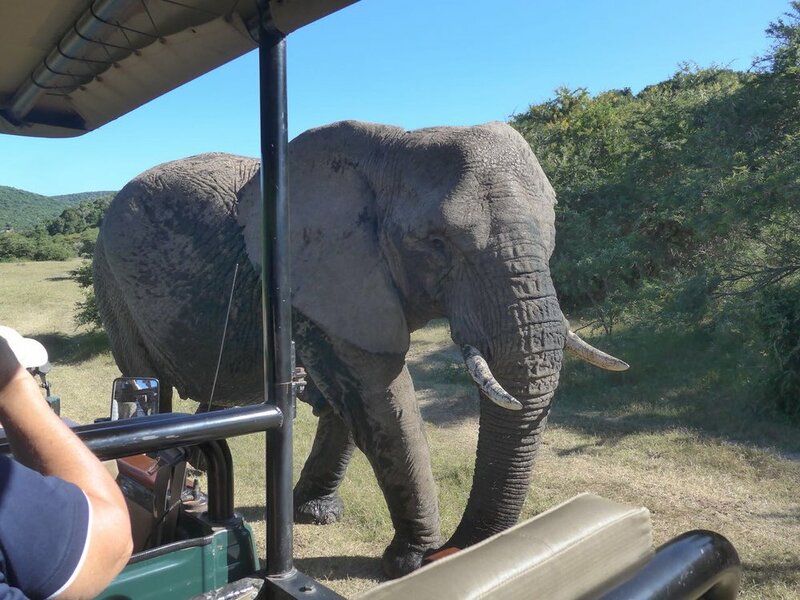 To experience them up-close is a truly unforgettable experience.Usually there are two safaris daily, one in the morning and one in the evening. Some service providers also offer bush walks on foot or on horseback, and raft rides.